Although our team started out small, the idea that drove us to start working in the IT sector always had a significant scope. As we were establishing the company, we already had the big picture in mind, focusing on the most important area for small and medium-sized enterprises: comprehensive IT solutions. IT. Those two little letters have a huge responsibility. They need to create a reliable working basis that makes things easier for employees. They should also simplify and accelerate workflows. As a result, customized measures can help make the company successful. Various factors, from a manpower shortage to lacking IT expertise or a confusing number of different service providers, can cause information technology to run less than smoothly. That’s where we, with twice as many letters and a comprehensive IT solution, come into play: SBIT. You and your employees can once again concentrate on your company’s core business while we focus on information technology. We offer a complete package of IT services or a selection of individual service options. 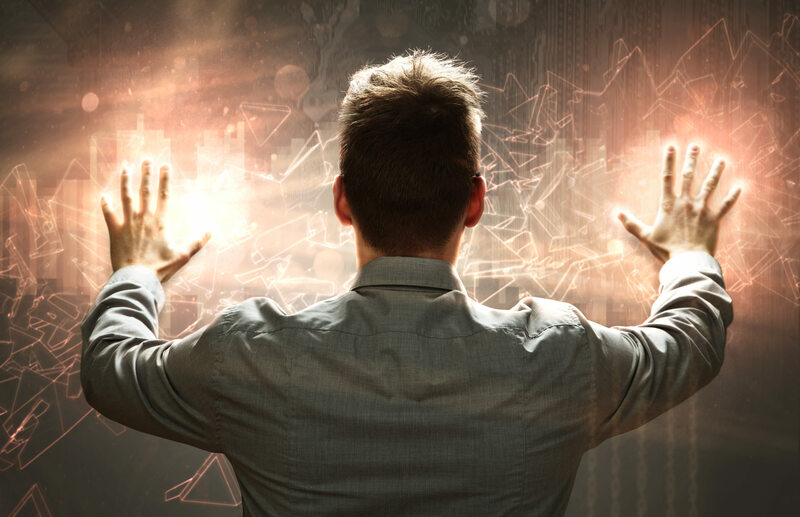 You decide which tasks we will handle – from consulting on IT project development and project management to an outsourced IT department, our specialists will develop a custom concept that meets your needs and is implemented in a modern, future-proof IT environment. We have locations throughout Germany and near you. From offices in Frankfurt, Munich, Berlin and Düsseldorf, an experienced IT team is currently supporting more than 120 medium-sized customers – on a personal basis and most importantly, quickly. We make sure our pros regularly receive further training, and ensure that we are not just applying our knowledge but also having it certified, for instance with Microsoft Gold, VMware Enterprise, Dell Certified, HP Solution, Citrix and Swyx partners. To I.T., or not to I.T. We love IT and demonstrate our passion through our daily work with customers. We give our customers a sense of confidence and security with our personal support. We give our customers strategic, proactive and sustainable advice. We keep our eye on the market and offer our customers modern, future-oriented technologies. We invest in further education and certifications, and we offer impressive solutions. We are a team. We are IT, we are SBIT. An diesem Standort ist diese Position aktuell nicht vergeben. Falls wir jemanden suchen erfährst du mehr auf unserer Karriere-Seite. Because we have partnered with the leading technology manufacturers, we can implement your specific requirements in the best possible way and offer you the perfect IT solution for your needs. In order to keep meeting these standards, we continuously certify our team members and make sure they are up on the latest leading IT technologies. That makes us an expert partner for your digital transformation. our heart has belonged to IT. In the summer, Daniel Schwarz and Jens Volkmer establish small business IT Solution GmbH in Frankfurt. From their office on Kennedy Allee, the IT experts pursue their goal of providing small and medium-sized enterprises with comprehensive IT support – in a reliable, honest and custom-tailored way, so that SBIT’s customers can focus on their core competencies. The best evidence that our conceptual vision was a success? Our first two customers, who are still working with us! 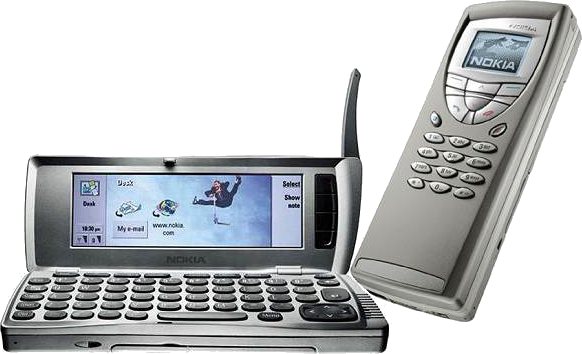 And by the way, for anyone who might remember: that was the same year Nokia put the 9210 Communicator on the market. This is what “smartphones” looked like in 2000. 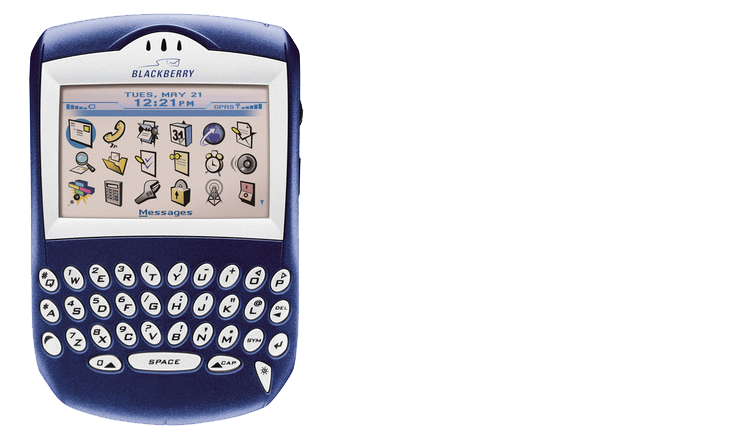 This is what a Blackberry looked like back then. Groundbreaking, and a huge market success. But then came a product that would change the entire course of mobile-phone development for good: the first iPhone. The team now consists of six people; a new facility is needed, and one is found on Hanauer Landstraße. “Expansion” and “further development” are now the most important concepts. When Peter Dumitsch joins the company, small business solution GmbH is renamed SBIT AG – our customers had coined the term SBIT years earlier. The Executive Board now consists of three shareholders. The national customer base is growing. 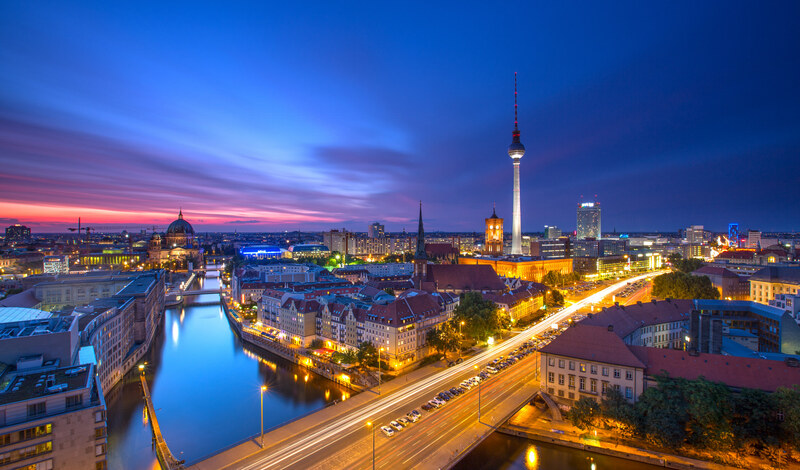 In order to support our customers on site, we expand our locations and open an SBIT office in Berlin. 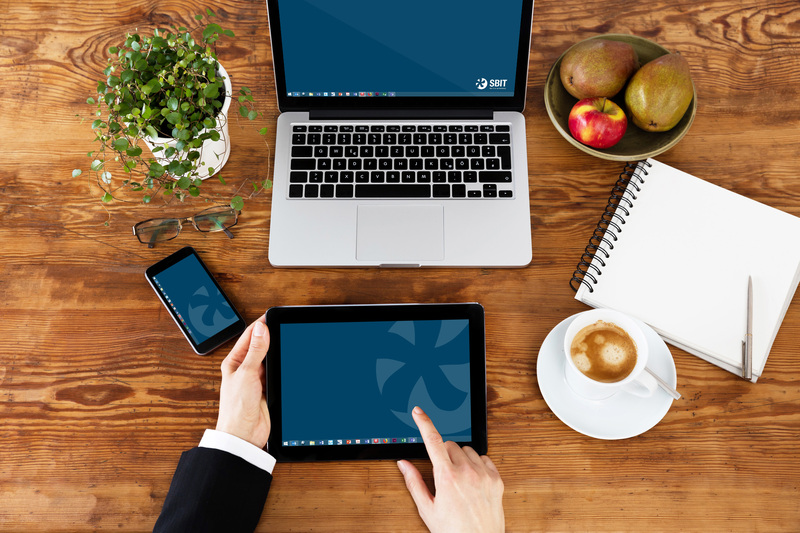 A new technology takes off: virtual desktops. As the new VMware Enterprise partner, we establish ourselves solidly in the German server and desktop virtualization market. 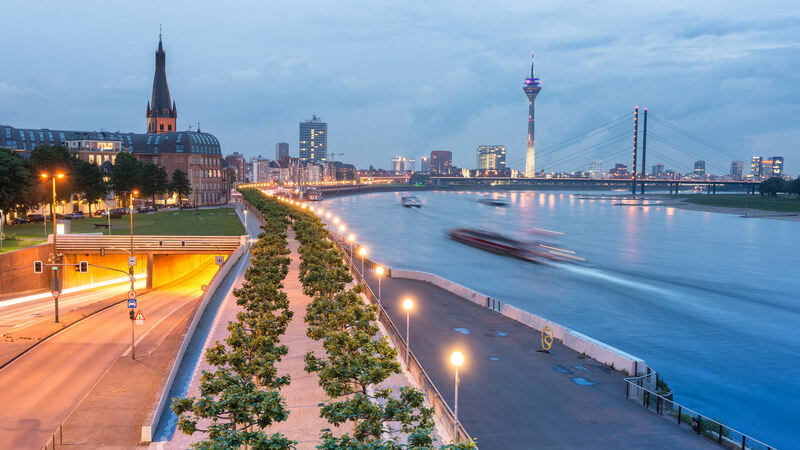 An SBIT office is opened in the trendy Düsseldorf neighborhood of Medienhafen, right on the Rhine River. A total of 24 SBIT employees, along with locations all over Germany, provide a healthy basis for our growth trajectory. 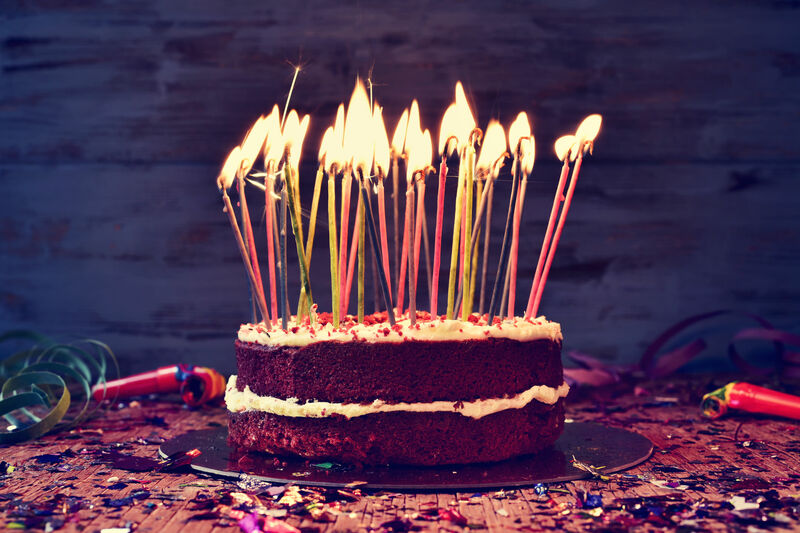 It’s our 16th birthday! If we were in the United States, we would be allowed to drive a car, and we would officially be considered young adults. But at 16, we already feel like part of the old guard, although we still maintain our youthful curiosity, passion and ambition, and we never lose sight of our goals. With 55 colleagues, we are now a proven, experienced team that enjoys shaping the future for its customers. Desktop virtualization, which was once practically revolutionary, is now a standard offering at SBIT. But standard is not good enough for us. We are looking for new technologies and customizable responses. 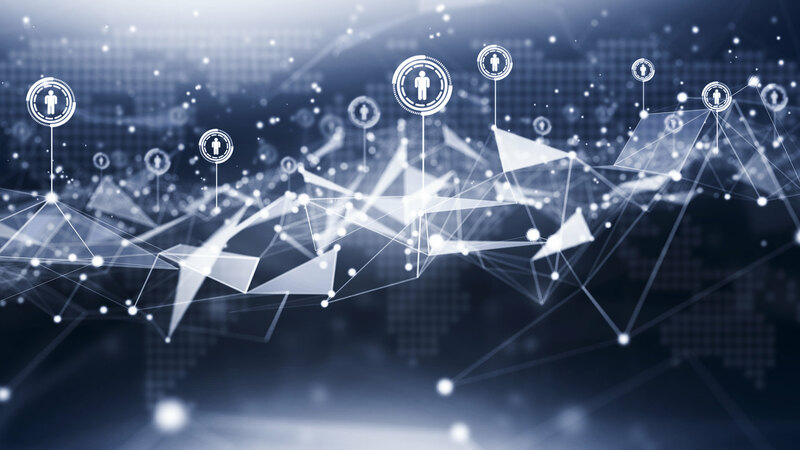 With our partner VMware, Inc. and the WorkspaceOne product, we are working to develop a platform that uses integrated identity and application management to create a modern, highly available digital workspace for our customers’ employees. This IT solution is specifically intended for the medium-sized companies that have been entrusting their infrastructure and data to SBIT AG for years already, but no longer want to run their own servers. We are pleased to be working with our customers and writing the next chapter of SBIT’s history! Our business is a people business. Our customers put a great deal of trust in us, so we want to make sure there are familiar faces helping you every time. 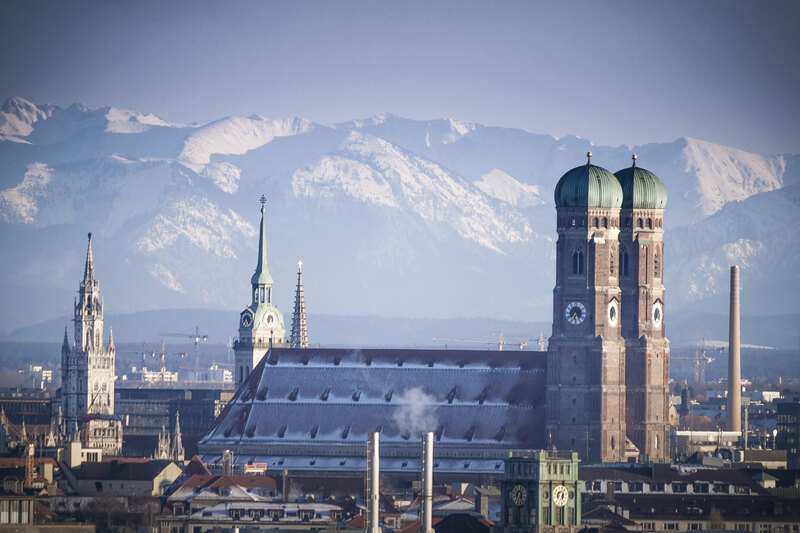 Our locations are distributed evenly throughout Germany, which means there is one not far from you. 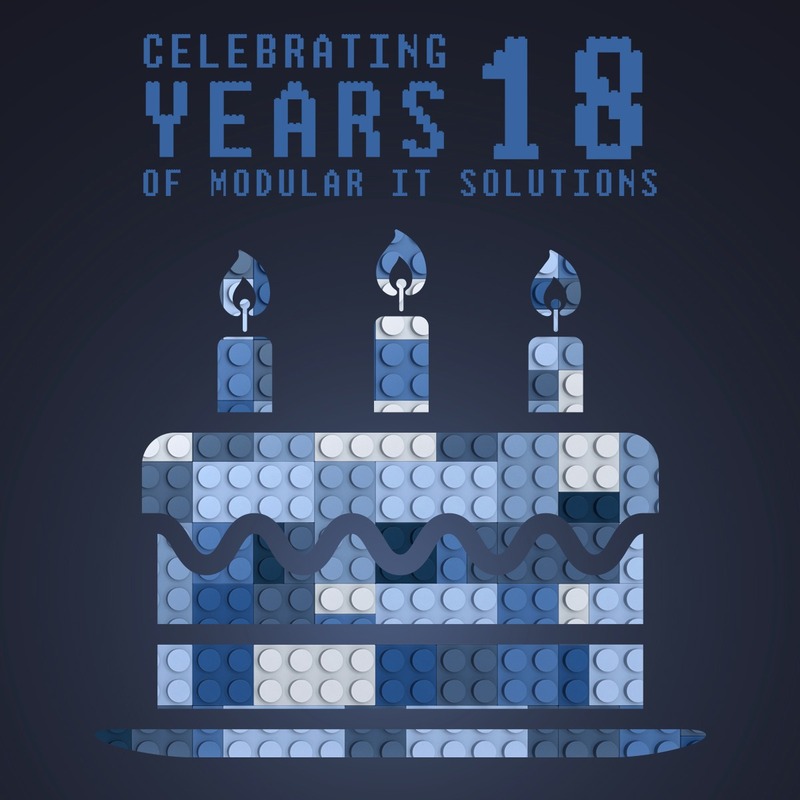 From our offices in Frankfurt, Munich, Berlin and Düsseldorf, our experienced IT team is currently supporting more than 100 medium-sized customers – with personal conversations and a dedicated customer team, quickly and above all reliably.